Recently we learned that the top financial resolution for Americans in 2019 is to boost their savings. For most people this means increasing the amount of money they regularly contribute to 401(k)s and other tax-advantaged retirement plans. Although it is encouraging to see that Americans recognize the importance of ensuring old-age financial security, steps should also be taken to shore up short-term savings this year. 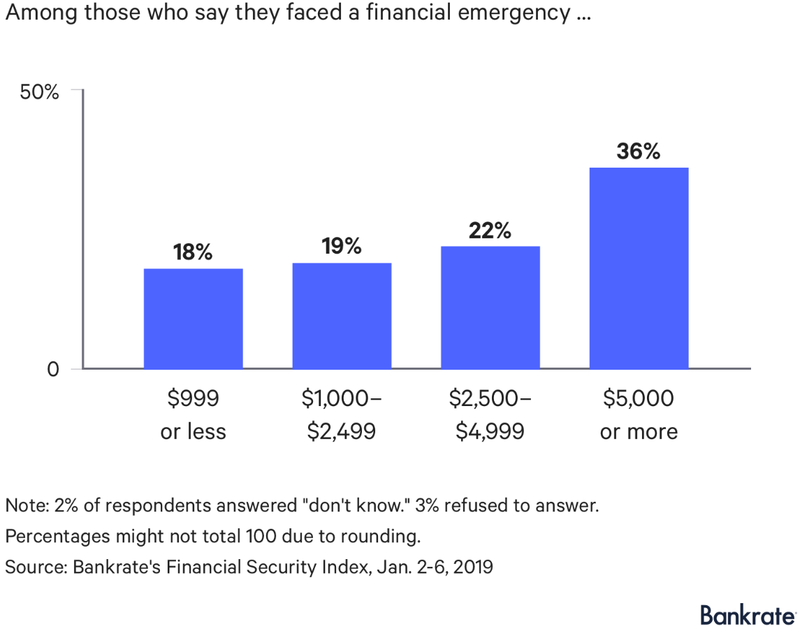 Indeed, a new Bankrate poll found that only four in ten U.S. adults could cover a surprise $1,000 expense with the money in their emergency fund. Other respondents said that they would instead need to rely on credit cards, personal loans, installment plans, borrowing from family or friends, and slashing spending on other things to help cover the sudden outlay. 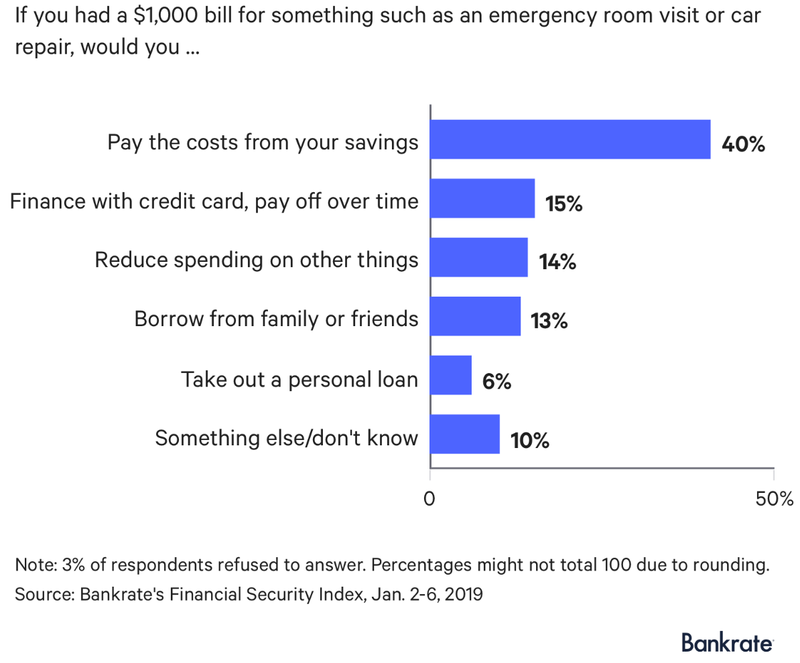 What is worse is that the median emergency expense that surveyed adults experienced over the past year was $3,750, and more than a third (36 percent) of respondents said that their unexpected bill was for at least $5,000. Such figures suggest that too many Americans are alarmingly ill-prepared for a surprise financial setback. In fact, the apparent lack of preparedness seen in the latest poll is essentially unchanged from 2014 when Bankrate started conducting this survey, meaning that little progress has been made. 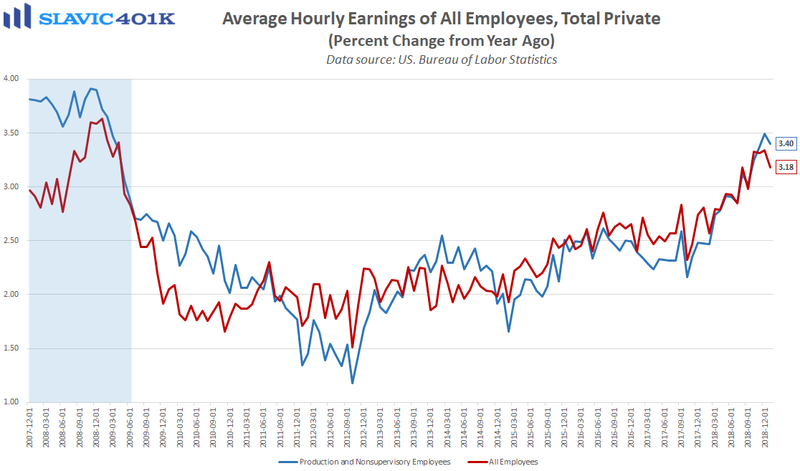 If sluggish income growth is to blame for the lack of improvement, then the recent acceleration in wage gains could mean that 2019 will be the best opportunity in years for many Americans to finally start growing their emergency fund. This is especially true for those who have yet to establish any short-term financial backstop because one of the best reasons for having an emergency fund in place is that it allows people to weather an unexpected hardship without having to dip into their long-term savings.